Lyricist Vivek Trying To Unite Vijay, Ajith Fans !! This Will Melt Your Heart For Sure !! Within a short span of time, Vivek has started working with almost all the leading music directors of Tamil cinema including Anirudh, AR Rahman, Yuvan Shankar Raja and Harris Jayaraj. Vivek is now the much-sought-after lyricist in K-Town. 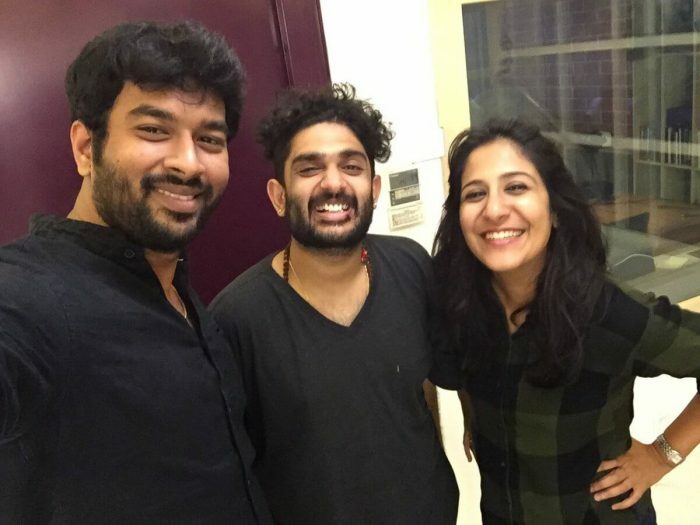 The young talent made his debut with Siddharth’s Enakul Oruvan in 2015, and in a matter of three years, he has become a leading song-writer in the Tamil film industry. He is being appreciated for his versatility. On the one hand, his songs like Ei Suzhali from Kodi and Ennadee Mayavi Nee from Vada Chennai are being lauded for being poetic; and on the other hand, works like Aaala Poran Tamizhan from Mersal and Marana Mass from Petta are being appreciated for having mass appeal and being emotional. Other than that the lyricist is so interactive with his followers in social media platforms, especially with the fans of Thalapathy Vijay. Fans of Vijay always poured love on him for being so friendly and responding to almost every of them. To an extent for the first time Vijay fans started fans club for this luckiest Lyricist. As he is owning the unconditional love of fans, Vivek decided to use that in agood cause it seems. One tweet from him united many Ajith, Vijay fans yeserday which is now a history. For this tweet of him many Vijay fans stormed into the comments sections and answered the question appropriately without trolling or hating each other. The love story does not ended there, many Ajith fans replied to Vijay fans and thanked. 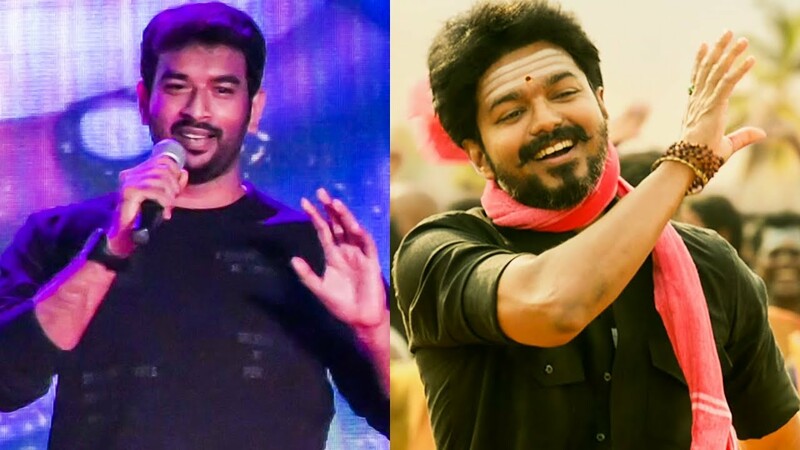 @Lyricist_Vivek :: I am thalapathy fan for the past 20 years…. I love vijay as an actor and Ajith as a human being. His work ethics are 👌. My fav Thala movies are Mankatha, Kandukondein Kandukondein and Mugavari. Vivek Lyricist is now part of many projects, which also include six big projects in Tamil cinema. The list includes Vijay’s Sarkar, Sivakarthikeyan-AR Rahman’s project, Suriya’s film with Sudha Kongara, Rajinikanth’s Petta, Vijay Sethupathi’s Sindhubath and Karthi’s Dev. What do you think on this kind gesture of Vivek and the answers from Vijay fans ?? Comment your views below !! Previous articleActor Vivek Introduced 10 Years Challenge ?? Check Out How !! Next articleGovernment Bus From Karur To Chennai Streamed PETTA Illegally !! Here’s How Actor Vishal Reacted ! !